Сообщения темы: How to Ace K Transition Surfaces? Please, Is there anybody out there that could help in master k transition corners in G2? 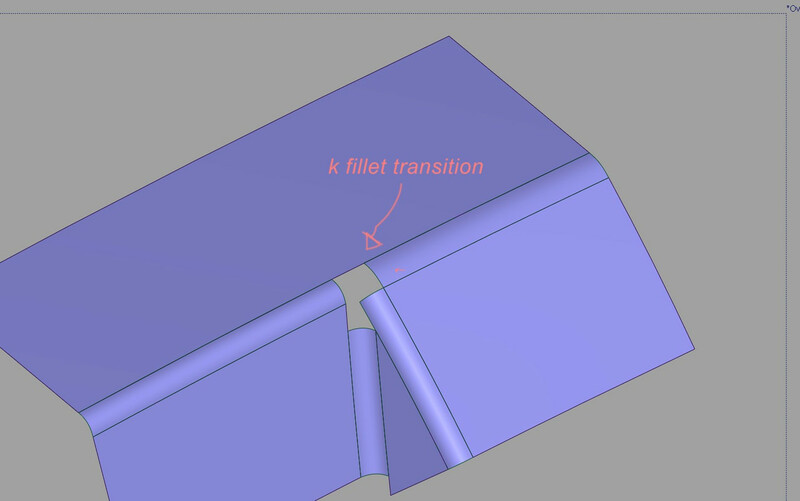 How can I fillet that model?